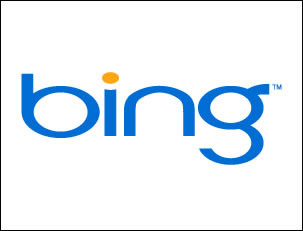 Bing is also considered to be the new and more organized form of Live search which is a lot more than just being a search engine. So What you guys think about the new looks and name too ? Do share your opinions below.